Five of the last seven meetings at Wrigley have gone under the total, and in a potential pitcher’s duel, I’ll take the underdog plus the runs. 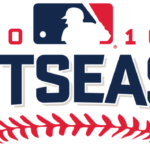 The Baltimore Orioles and the Toronto Blue Jays finished the regular season with identical 89-73 records to earn the two American League wild-card spots. 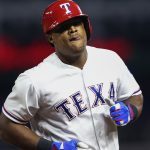 They’ll now face off in a winner takes it all showdown Tuesday night where the victor will advance to the AL Division Series to take on the top-seeded Texas Rangers. The Mariners are fighting to keep their postseason hopes alive when they open a four-game set with the A’s Thursday night. Oakland is dead last in the AL West and it has lost eight of its last nine games. The Oakland Athletics will visit the Los Angeles Angels for a three-game series that kicks off Monday. Both teams have been out of the playoff race for quite some while, but the Halos are playing well right now and had won four straight prior to a 4-1 loss to Houston on Sunday. 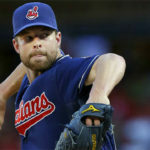 The Cleveland Indians will try to move one step closer to their first American League Central title since 2007 as they host the Kansas City Royals on Wednesday. Cleveland won the opener of this three-game set 2-1 last night when Brandon Guyer singled in a run with two outs at the bottom of the ninth to clinch the victory. 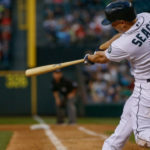 The Toronto Blue Jays will battle it out with the Seattle Mariners in game two of their three-game series at Seattle tonight. The Blue Jays are currently tied with Baltimore atop the wild-card standings, with Seattle trailing by three games. The Mariners had won six of the last seven games in the series at Safeco Field prior to a 3-2 defeat last night. Seattle is showing some great value here at basically a pick’em at home against the Blue Jays on Monday. 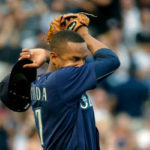 The Mariners have been playing some of their best baseball down the stretch, as they come into this game having won 9 of their last 11 and fresh off a 7-3 win on Sunday. 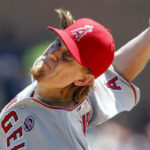 What do Angels pitchers C.J. 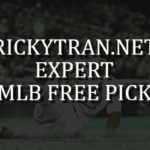 Wilson, Garrett Richards, Matt Shoemaker and Andrew Heaney share in common? Answer: They’re all injured. To this unfortunate list we now add Tyler Skaggs, who was scheduled to start today against the Mariners. Skaggs, too, may be done for the season after experiencing forearm tightness.